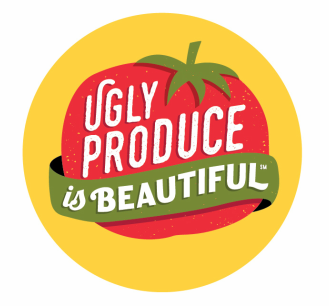 Events - Ugly Produce is Beautiful! 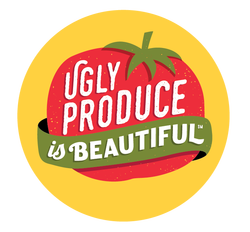 Ugly Produce is Beautiful Dinner Event - Come and join us at Stella34 Macy's in New York City from 4 - 9:30 pm on Monday, October 24! We will be honoring ugly produce on the menu and highlighting what it means about using ugly produce in recipes. Come and meet Sarah Phillips, Founder of Ugly Produce Is Beautiful and Chef Jarett Appell of Stella34 Macy's! 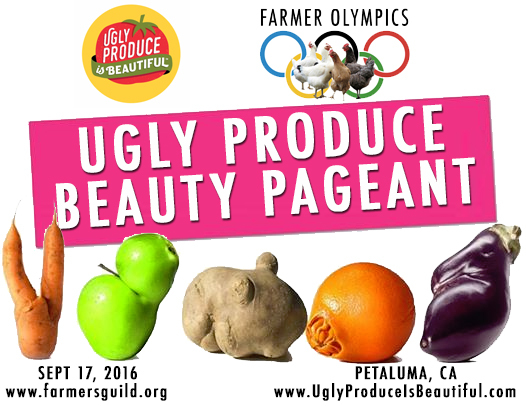 Ugly Produce is Beautiful is partnering with the California Farmers' Guild to host the Ugly Produce Beauty Pageant during the Farmer Olympics on September 17, 2016, in Petaluma, California. We were approached to co-coordinate this event, obtain sponsors, provide sales and marketing support, develop recipes, provide audience development through social media, and provide brand consulting. Baker Creek Seed Heirloom Seeds Company in Petaluma, CA. and MO, has agreed to be one of the sponsors for the Ugly Produce Beauty Pageant. Baker Creek, both a retail store and mail-order company, carries one of the largest selections of seeds - over 1800 varieties - from the 19th century, including many Asian and European varieties. The company has become a tool to promote and preserve our agricultural and culinary heritage. ​We couldn't be more pleased and honored, as they donated an heirloom seed packet for every attendee to the Farmers' Guild event (est. over 1,000) and first, second, and third place prizes for the Ugly Produce Beauty Pageant! Lodge Cast Iron, famous for their cast iron skillets, was founded by Joseph Lodge in Tennessee four generations ago. They have agreed to sponsor first, second, and third place prizes for the Ugly Produce Beauty Pageant, and they've been very generous with us. Perhaps your Grandmother or mother had one or two that may have been passed down to you. Lodge Cast Iron has expanded their repertoire through the centuries and are so generously supporting our ugly produce and food waste efforts. ​We couldn't be more pleased!